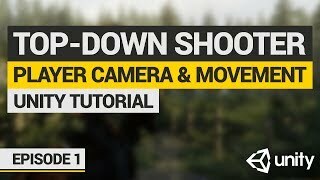 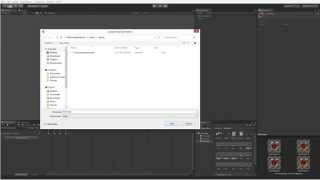 Let's Make: Top-Down Shooter in Unity | Episode 1: Player and Camera Systems! 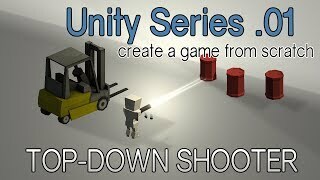 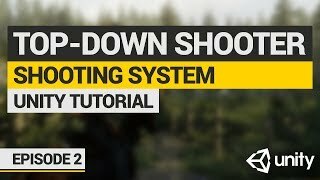 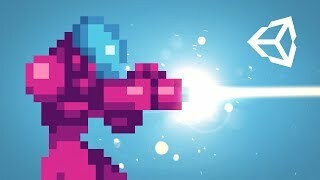 Let's Make: Top-Down Shooter in Unity | Episode 2: Shooting & Weapons! 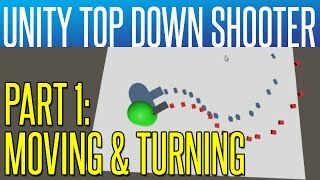 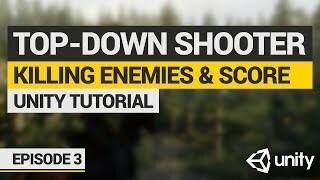 Let's Make: Top-Down Shooter in Unity | Episode 3: Killing Enemies & Score System! 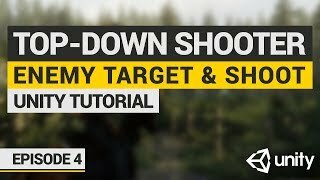 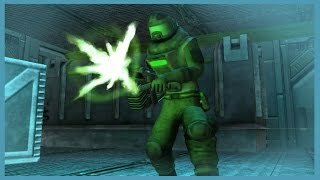 Let's Make: Top-Down Shooter in Unity | Episode 4: Enemies Target Player & Shoot!